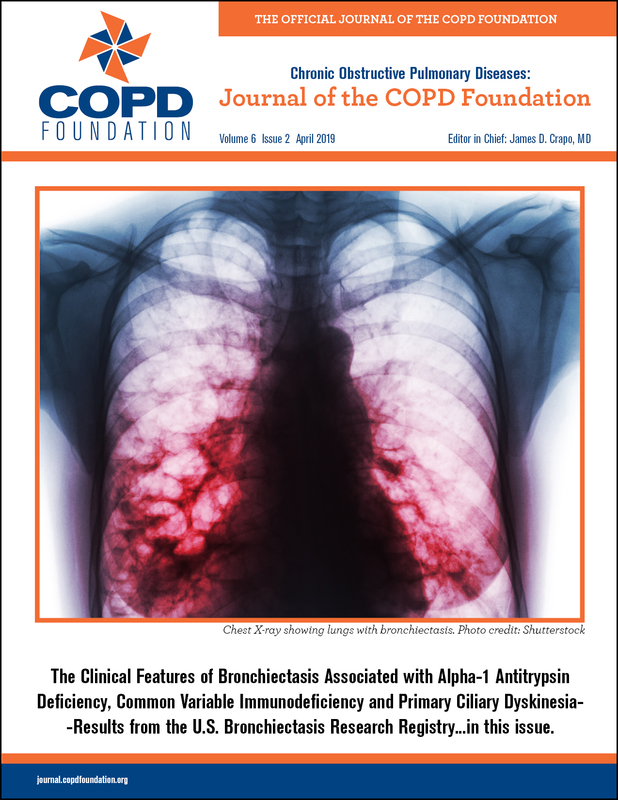 Articles submitted to Chronic Obstructive Pulmonary Diseases: the Journal of the COPD Foundation will undergo rigorous peer review. Once accepted, articles will be published online rapidly. The COPD Foundation is proud to have assembled an international editorial board featuring leaders in the field of COPD.